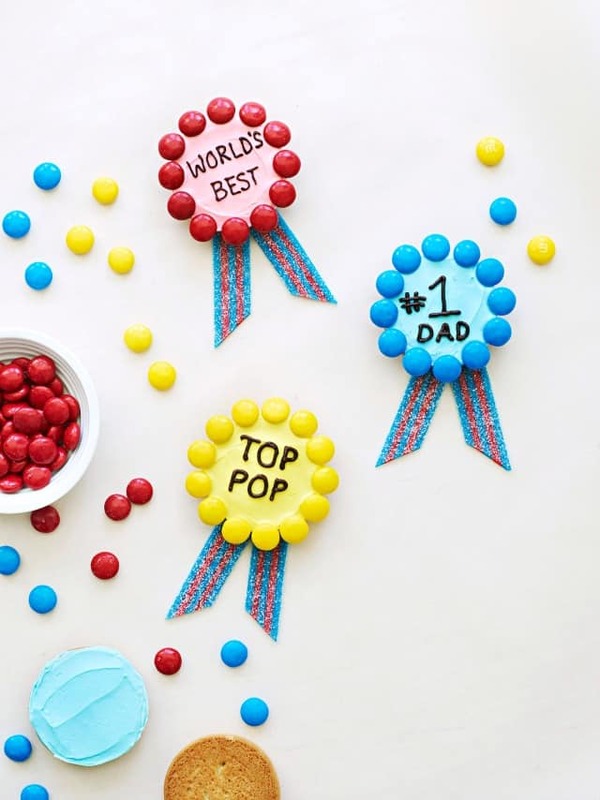 These Father’s Day Cookies are adorable and edible! 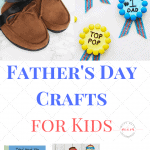 They are easy enough for the kids to make themselves and gift to Dad as a special Father’s Day treat! 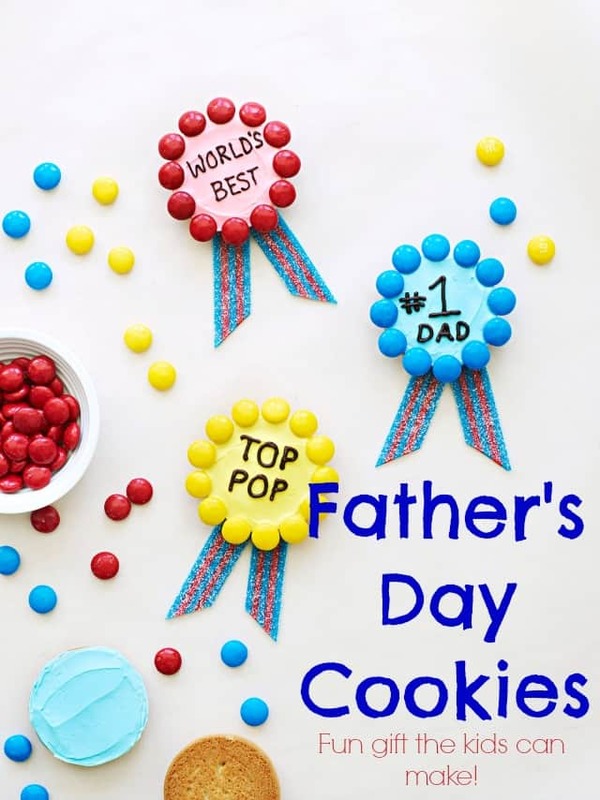 When you are stumped on gift ideas for Dad cookies are always a safe bet! 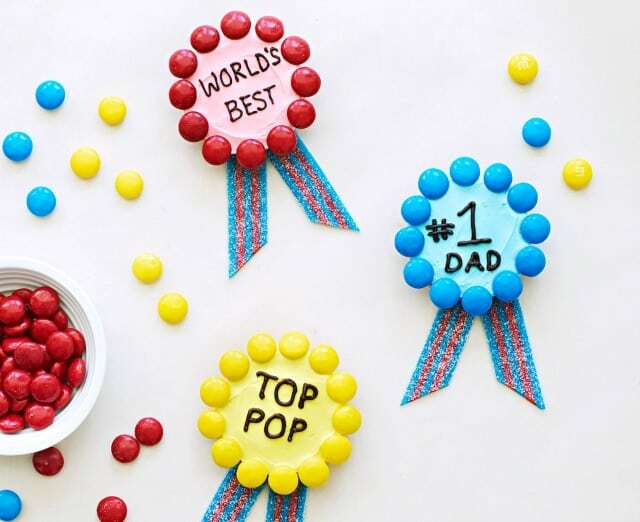 To make these fun award cookies for Dad you’ll begin by generously covering a round cookie (ours were about 2 inches wide) with tinted frosting. Press on M&M’s around the edge. Pipe on a message using chocolate frosting in a ziplock bag with a snipped corner or in a piping bag fitted with a writing tip. Trim two pieces of sour belt candy (we used Airheads Xtremes) as shown, then place on a plate and arrange the cookie on top. 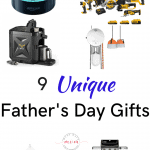 Present your deserving dad his award, along with lots of hugs and kisses. If you enjoyed this idea please share it on Facebook and pin it for later! Find more fun ideas at FamilyFun! 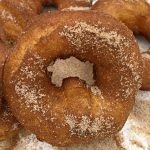 You can find more great recipes from our friends at the Village Bakery! What a super cute idea! The kids would have fun making these.